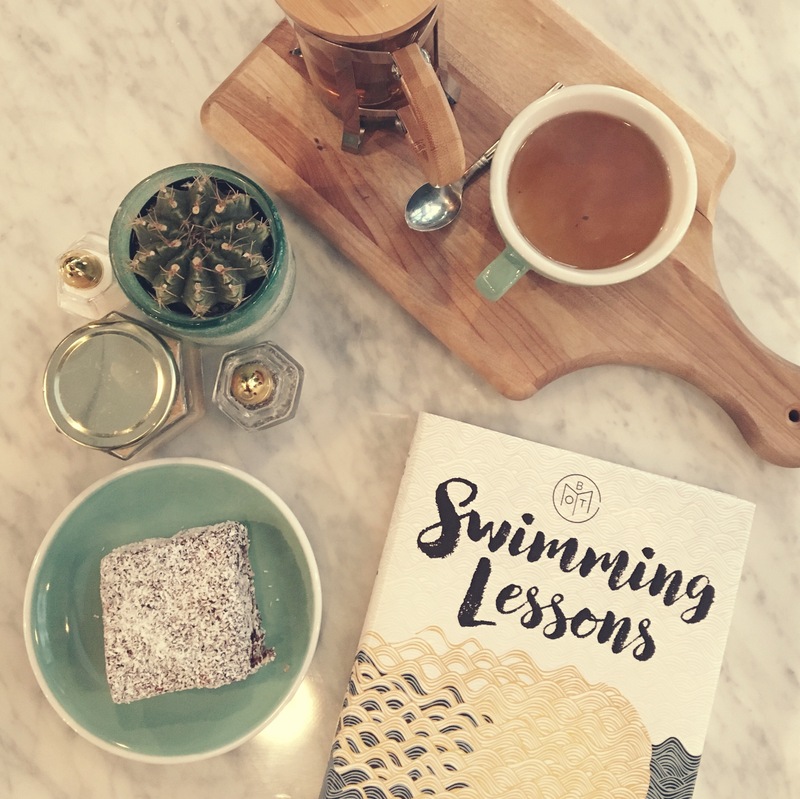 *Swimming Lessons will be published February 2017. I purchased my advance copy of this book through my Book of the Month Club membership. All opinions here are my own and not in any way influenced by the author or publisher. I’m sitting on the airplane flipping through the final pages of this book and I’m wondering how delicate the fabric of a family can be. One person, one moment, on thing can change the dynamic of a unit to the point where there’s no return. There’s no turning back. And all there is left to do is pick up the pieces and continue forward. This book explores all those aspects; of love, loss, retribution, and enlightenment. I definitely encourage you to read it! Who is to blame when a family is strung apart? No one is. Because you get only one side of the story or only the side that you’re willing to hear. While one person may believe they are in the right or that their life has been a series of struggle points, there’s always the other perspective showing you that maybe they deserved the struggle they received. In this story, you have a husband left to take care of his two daughters on his own. One day, their mother left without any notice and all they have to understand her decision is a series of letters stuck between the pages of books within her ex-husband’s impression library. Whenever I buy a used or vintage book, I always check to see if there’s any artifacts of the person who owned it before. Be it a couple of dog-eared pages or some highlighted sections, you skim through the book finding these treasures because in some way you connect yourself with the book and the person who owned the book. Each letter in each book that the main character finds is like finding treasures of their mother that they never knew about you. Some books tend to find the person you really are and leave a mark in that way. I’ll admit that I wasn’t staying up late night trying to finish this book. It did take me some time to get through it, but what kept me going was the story. Each chapter was another layer of onion you wanted to continue reading and reading. The further I read, the more intriguing the story became. You find yourself blaming one party in the beginning of the book only to hear what she has to say and then you’re totally switching sides and proud of her. That’s what I mean when I say it’s sort of a feminist book. Not many women leave their young children and husband on a whim, so it’s easy to villain-ize them. However, sometimes the elaborate story unfolds on why they left and everything makes so much sense that you’re happy that she left. Girl power, without spoiling too much. You can say that this book is a feminist read. You can say it’s a story about a family at the fringe of breaking apart. As you read each chapter and each page, you see this story unfold like the delicate pedals of a flower. I thought that the writing was interesting too. You get the perspective of so many people (even Ingrid who is only in the book through her letters) and you get an idea of how this family has functioned for the past 11-12 years that their mother was gone. It’s really interesting and a definite recommend.